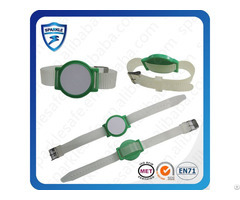 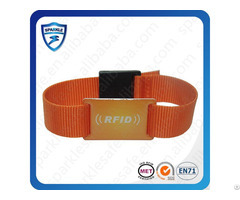 Business Description: Shanghai Sparkle Safe Technology Co., Ltd. offers a complete RFID products suite including readers, tags, labels and inlays supported by RFID implementation services to guarantee. 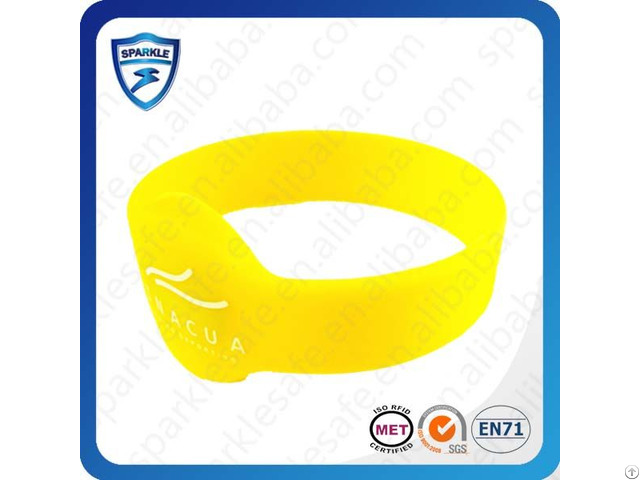 We have strategically aligned ourselves with the best manufacturers in the industry. 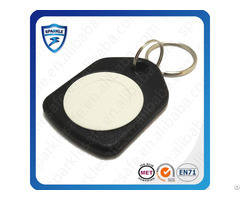 Because of this, we can offer the widest range of products available to meet your specific needs.